A variety of solutions for the transportation, mixing and storage of chemicals. What Chemical Solution is right for you? 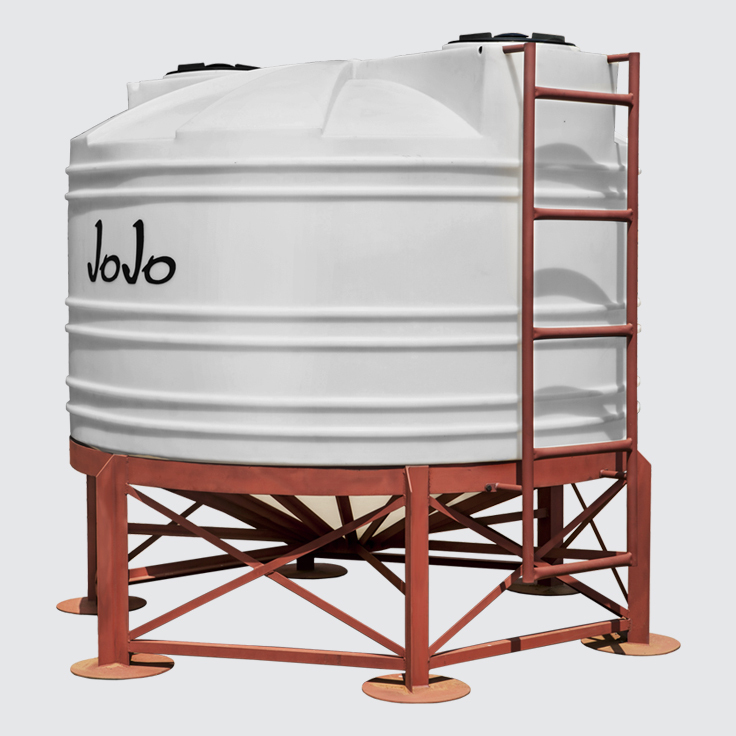 JoJo’s Chemical Tanks are available in different variants, strengths and configurations, providing a range of chemical storage solutions to suit different requirements and applications. Please note that not all chemicals are safe to store in our tanks, as tanks are designed for specific intended purposes. Contact us for recommendations and guidelines to suit your specialised chemical-grading requirements. 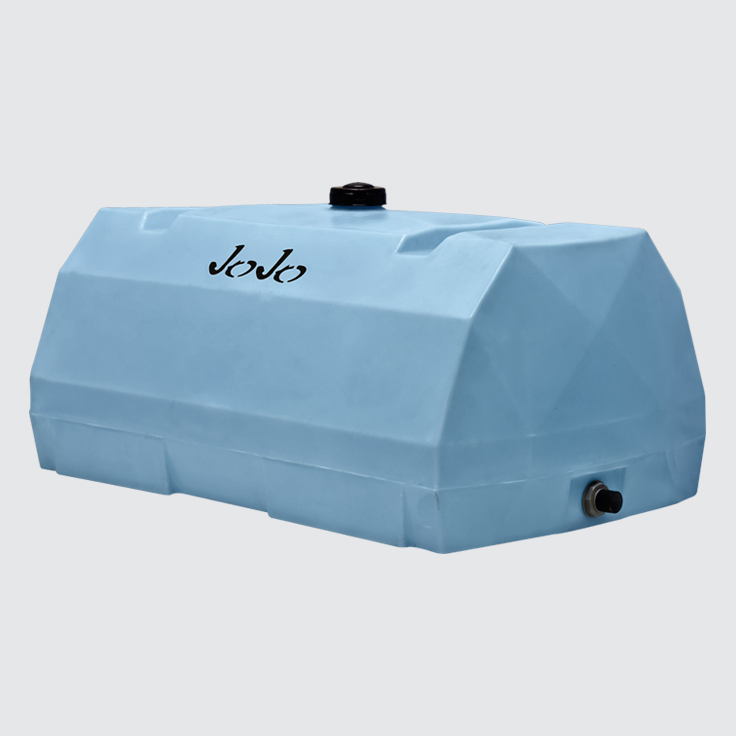 Our stationary chemical tanks are ideal for the storage of small and large volumes. The range includes Vertical tanks ranging from 260 to 20 000 litres, as well as Low Profile alternatives in certain sizes for spaces with height restrictions. Horizontal tanks can also be utilised in cases of severe height restrictions. Horizontal tanks, also known as transporter tanks, have been specifically designed for transportation purposes and are manufactured to be extra robust and durable. They can be loaded onto trucks and trailers to transport stored content from one location to another with ease. This innovative solution enables you to not only store chemicals, but also to mix them as and when required. Called the MixMaster, it consists of everything you need to make the mixing and storage process as convenient and easy as possible.